After you've made the purchase and have your rower set up, it's time to craft your initial workout parameters. 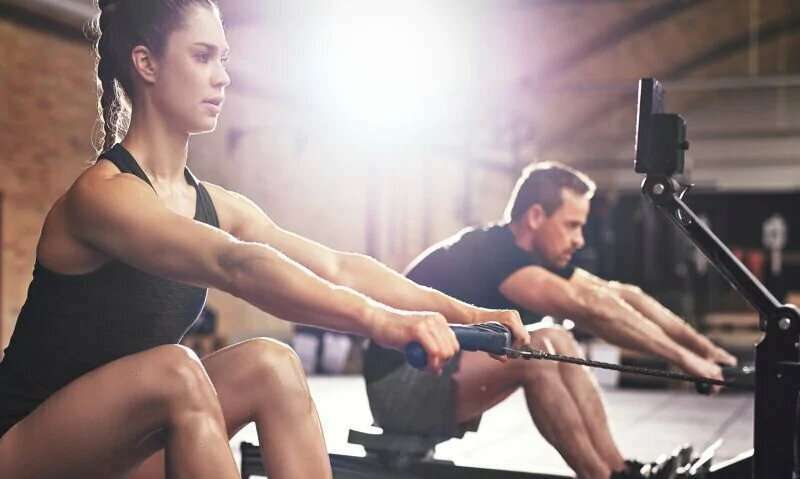 The intensity of your workout depends on two factors: the resistance setting; and your stroke rate—the speed at which you row. If you're a beginner, start with an easy five-minute warm-up, aim for 15 minutes of rowing, and then finish with a five-minute cool-down. More information: The industry group American Fitness Professionals and Associates has an online guide to rowing machines that further details the options.